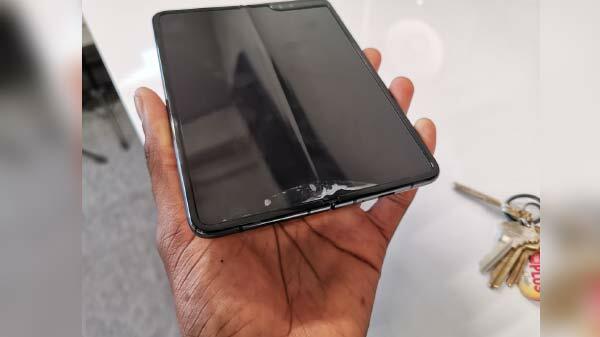 With the numerous launches those have taken place in the market, we would have probably lost the count of the overall number of smartphones those were launched this year. Though there are many options for you to choose from, black and gray are the common colors that you might come across. There are some brands that give you the option of buying white color smartphones too. 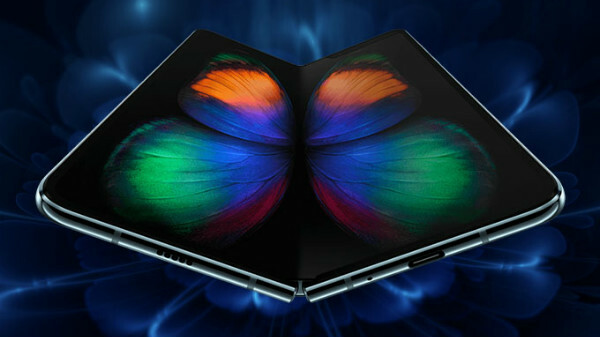 But there is no denying that there are device manufacturers who like to experiment with colors and produce some unique looking models. 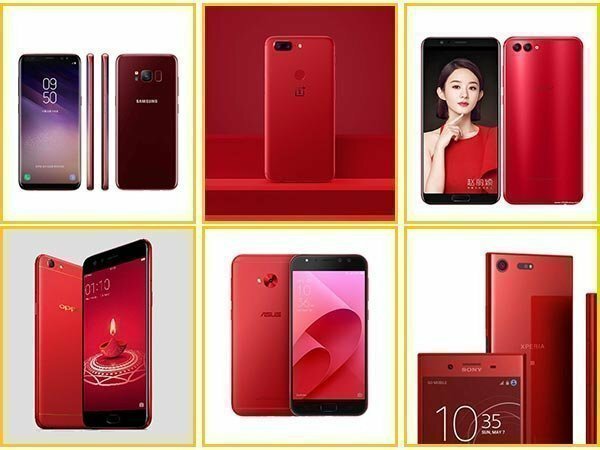 This Christmas and New Year season, Red is the color that will keep your spirits high and we have come up with a list of such Red color smartphones those were launched this year. 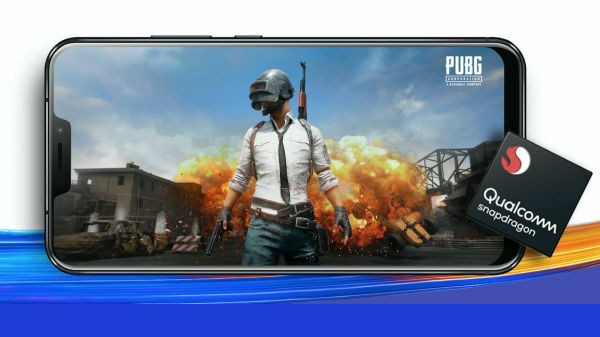 If you are bored of the usual colors those are offered by the device makers, you can grab hold of any of these fiery smartphones that can become a perfect gift for you during the holiday season. Check out some of the hottest and fieriest Red smartphones from below. Yesterday Xiaomi announced the launch of the Special Edition Red variant of the Xiaomi Mi A1. This Red edition model has come three months after the launch of the original variant in September. From the official poster that is seen above, it looks like the Mi A1 features a pure red back panel and sides while the bezels at the front remain black. This smartphone has been launched in Indonesia and we expect it to come soon to India as well. Ahead of Diwali, Oppo announced the Oppo F3 Diwali Limited Edition model in Red. The device is similar to the original Oppo F3 in terms of specifications. The Red color variant of the selfie-centric smartphone was priced at Rs. 18,990 and those who got this smartphone received a free cricket bat signed by the Indian Cricket Team as a gift to celebrate Diwali. OnePlus 5T was launched in mid-November in Midnight Black color variant. Within a few days of the launch, the Lava Red variant of the smartphone was launched as a limited edition model. This is not new for the company as we saw the Red variant of the OnePlus 3 launch in the last year. For now, this model is limited to the Chinese market and will go on sale from December 17. The HTC U11 that was launched this year came in a variety of colors and the Solar Red was one of them. It is an exquisite looking smartphone. The design is pretty glossy but it is a fingerprint magnet. The smartphone's highlight is the pressure sensitive frame with the Sense Edge feature that lets you squeeze the edges to trigger an action. Xiaomi unveiled the Mi 5X smartphone in July along with the MIUI 9. This smartphone has got a new Red color variant as well. This smartphone is exclusive to China and it lays the blueprint for the Mi A1, the first Android One smartphone from the brand. Apple iPhone 7 and 7 Plus got a new Red color variant this year for a limited period. The gorgeous red variant was meant for the AIDS fundraising campaign. The color change also brought a new glossy jet black finish to the iPhone 7 and 7 Plus. These red colored iPhones were available in the 128GB and 256GB storage variants. In late November, Samsung's recent flagship smartphone - the Galaxy S8 got a new Burgundy Red color paint job. This variant is limited for the Christmas season. We can't resist from saying that this color is one of the most stunning hues of the Galaxy S8. Earlier this month, Huawei's sub-brand Honor hosted a global launch event in London to launch the Honor 7X and Honor V10 smartphones. Of these, the Honor V10 aka View 10 came in a slew of color options including Red making it enticing. We recently came across a report that the Honor V10 might be launched in India on December 18 so we can expect the Red variant to also be launched along with the rest. The Oppo F5 that was launched in India in November got Red color variant. Oppo and Vogue India announced the smartphone to celebrate the tenth anniversary of the latter in the country. This smartphone with an AI enabled selfie camera is priced at Rs. 24,990. Of the three variants of Oppo F5, the 6GB RAM variant has got the Red color personalization. The Asus ZenFone 4 Selfie Pro was launched a few months back. As its name suggests, this smartphone is for the selfie enthusiasts. The device comes in a slew of attractive color options including Red that makes it attractive. The Sony Xperia XZ Premium smartphone that was launched earlier year got a new color option a few days back. Well, the talk is about the new Rosso color variant of the smartphone. Rosso means Red in Italian so this device has also occupied its spot in our list of Red smartphones. Joining the list of Red smartphones is the Nokia 3310 (2017) that was launched four color options. The feature got the Red color variant along with three others.